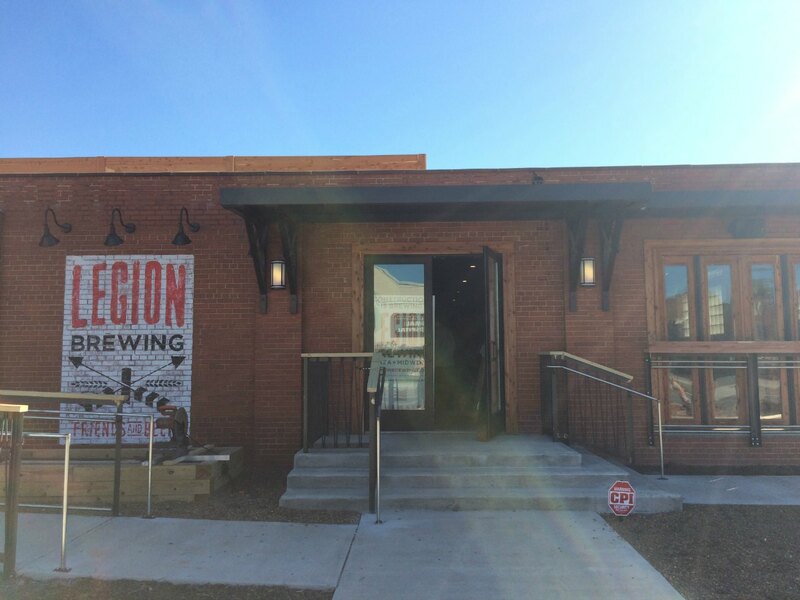 Roots, formerly a food truck and now a catering company, has partnered with Legion Brewing in Plaza Midwood. 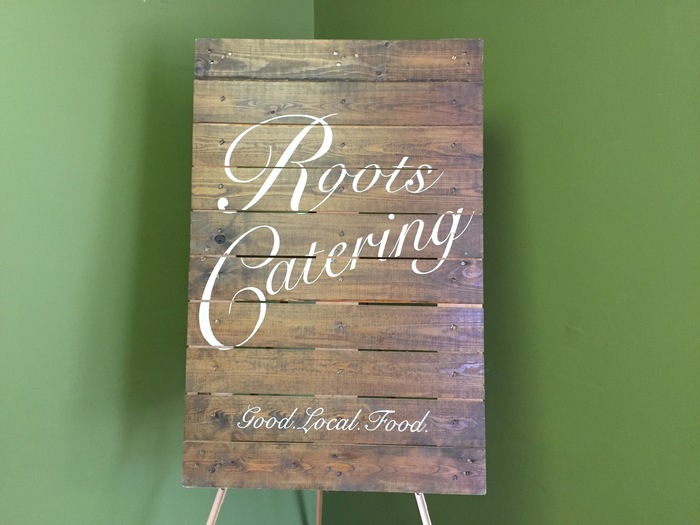 It’s the latest shift for Roots, which was at first one of Charlotte’s original and most highly regarded food trucks before moving into the less-risky catering business. 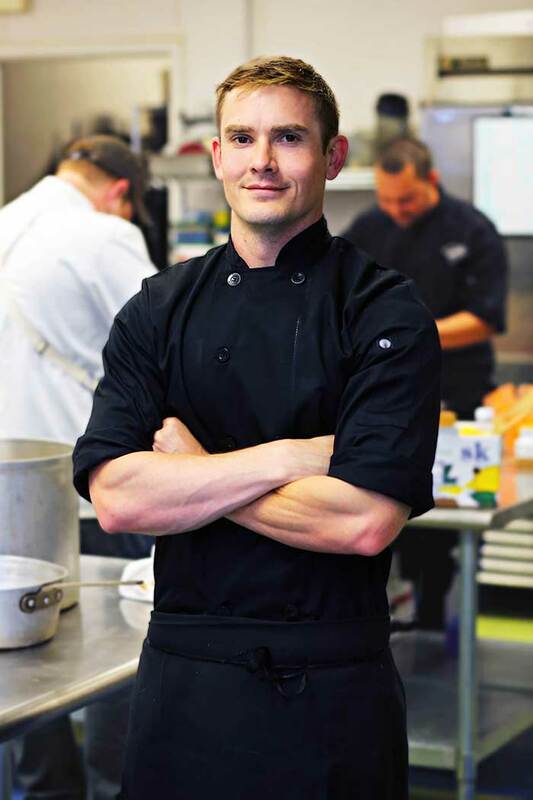 The menu includes bar food, flat breads and charcuterie plates. You can see the whole thing here, but here’s a few that jumped out to me. Haute Pocket ($7): 2 flaky pastries filled with free range grilled chicken, smoked chilies, and Ashe County cheddar. The Charcuterie Plate ($13.25): Black Sugar and Pink Peppercorn Crusted Benton’s Bacon (TN), Heritage Farm’s Spicy Soppressata (Goldsboro, NC), A.B. Vannoy Prosciutto (West Jefferson, NC), San Giuseppe Sliced Dry Chorizo (Elon, NC). Legion is open from 2 p.m. to 10 p.m. All food will be half-price Thursday only. 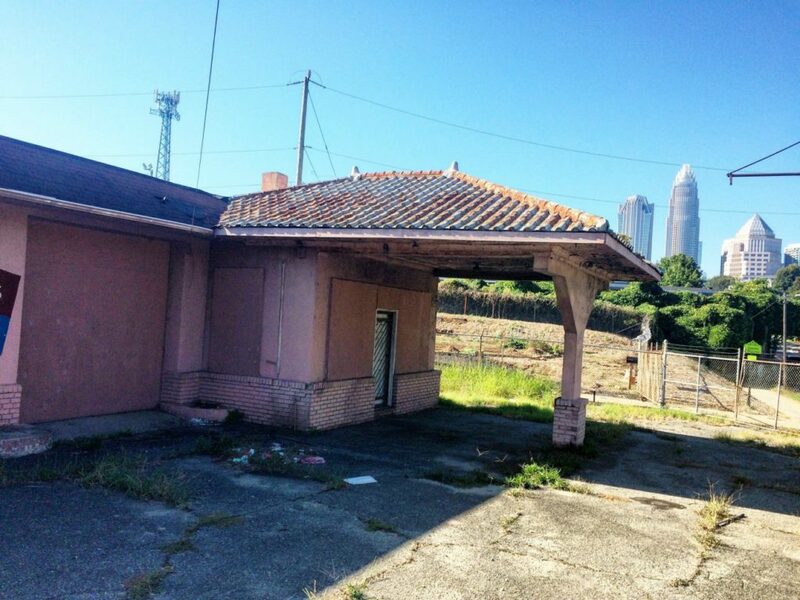 Can a dilapidated gas station carry historic significance for the city of Charlotte?